We’re nitpicking here, but having to be in neutral and pull in the clutch to start a Suzuki motorcycle was getting rather annoying. Shouldn’t one or the other be enough? All the other OEMs seem to think so. In fact, I ground the neutral switch on my 2002 SV just so simply pulling the clutch lever was enough to start the bike, whether I was actually in gear or not. When Suzuki tacked on a one-press starter, first seen on the GSX-S1000, to the SV I celebrated a little victory. 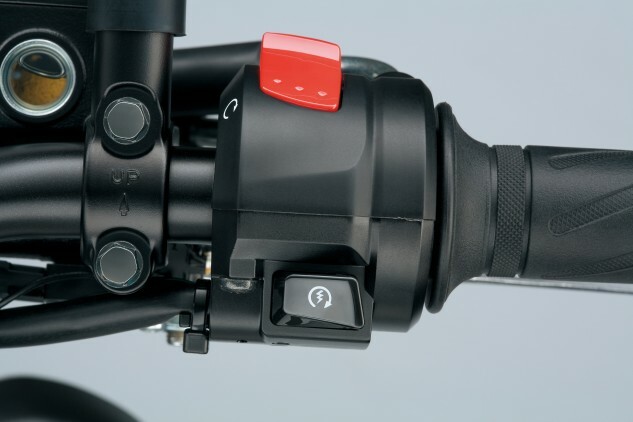 Yeah just tapping the starter button once is cool, but I’m glad Suzuki finally has enough faith in its customers to start the bike without a redundant safety system in place.